Bring your rifle and gear along on your next hunting trip with the front ATV Gun Bag. The top of the bag has an expandable case that can fit up to a 57" rifle. Your rifle is held securely with four adjustable straps with quick-clamp buckles. The case quickly folds up and inside the cover when not in use for more versatility. There are two beverage or water bottle holders and two front bags that are expandable and removable so you can take them with you off the trail. The main compartment features adjustable sikkia dividers to fit tons of gear and keep it neatly organized. The bag is made of water-resistant denier fabric and has tough re-enforced corners. The Front ATV Gun Bag secures to your ATV rack with six adjustable straps for a tight fit. The ATV bag is the perfect ATV accessory and comes with a 1 year warranty. 1,Holds rifles up to 57"
Packing: According to customers' requirements or use our standard package:plastic bags or white box packaging.1 piece for 1 color. We accept ESCROW, PAYPAL, T/T. Credit Card payment. If customer pay through T/T, We will post items only after payment clear. If the buyer have any question, pls contact us ASAP. The parcel must be checked with QC before shipping out. We provide Using manuel to set up AVT bags. We are 7 days 24 hours online. 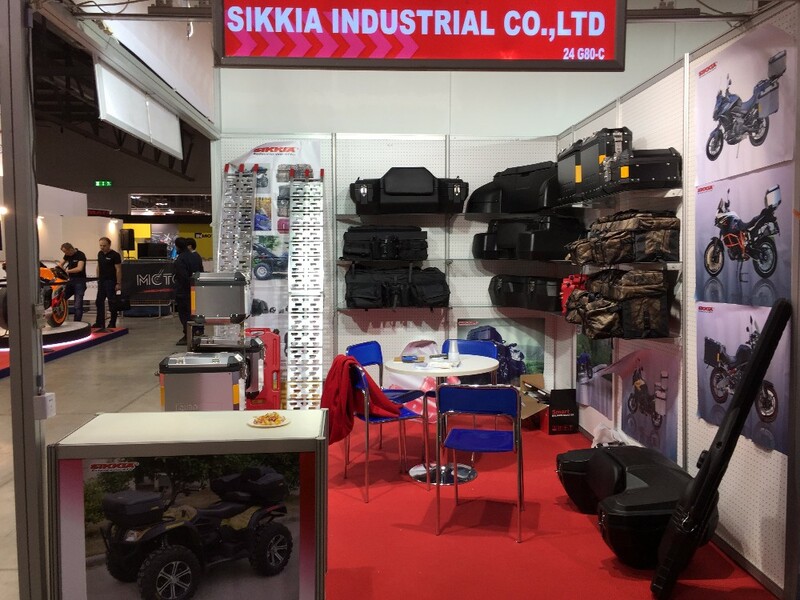 SIKKIA INDUSTRIAL is a leader in deisgning and manufaturing high quality power recreational vehicle and ATV accessories based on brand"SIKKIA". 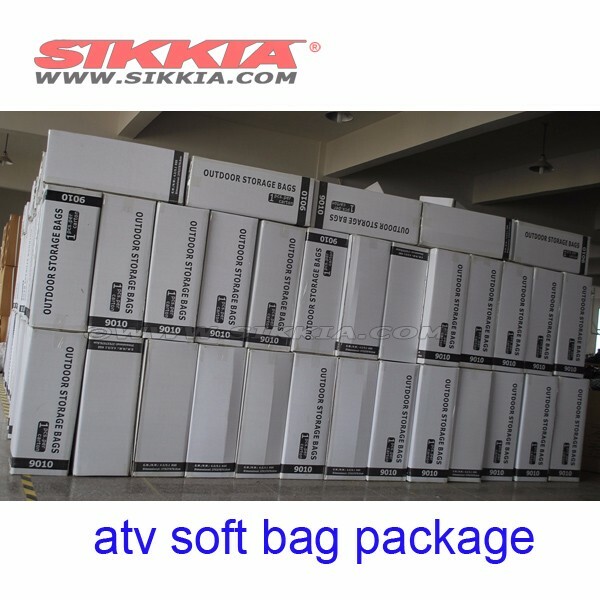 SIKKIA offer a vast assortment of accessories for both the ATV and powersports, like as ATV storage box, soft bag, electric winch, loading ramp, alloy wheels, covers, snow plower etc, rediscover your atv. 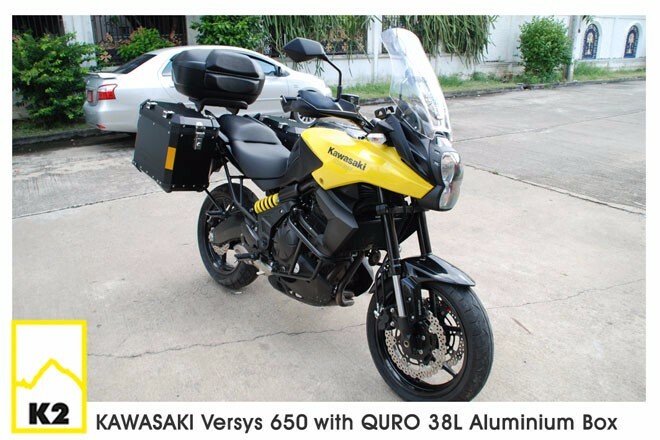 SIKKIA INDUSTRIAL is a leader in deisgning and manufacturing high quality motorcycle aluminium Pannier case and top case and parts based on brand"QURO", based on Germany design and Germanu quality. SIKKIA focus on made high-classis motorcycle travel accessories, help traveler enjoy their journey. 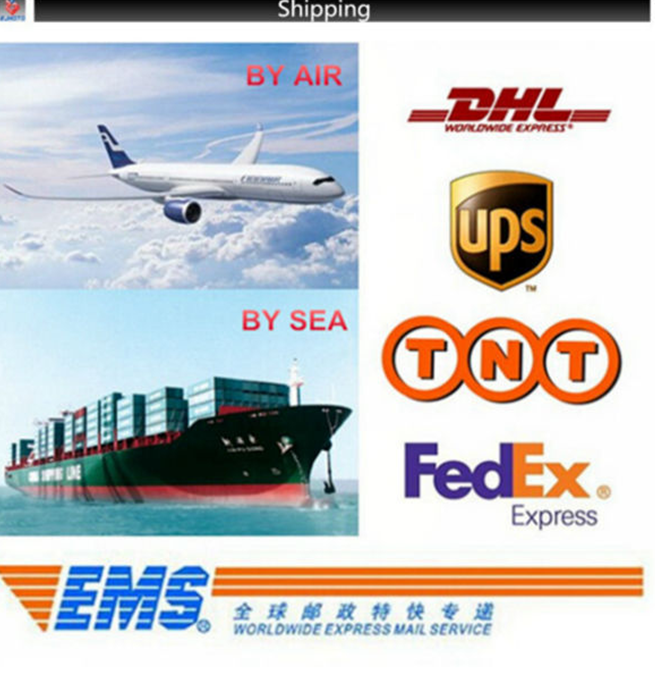 We are continuously looking to expand our business to all of the world. if you have experience on distribution of ATV accessories and motorcycle accessories, you are welcome to contact with us. we would like to cooperate with you sincerely. (1) Q: What is the main business of your company? A:we specialize in the production and sale of ATV storage box, soft bag, electric winch, loading ramp, alloy wheels, covers, snow plower etc, and Most of other motorcycle accessories. (2) Q: Do you make private label? (3) Q: How long is your delivery date? A:We will according to the actual situation to choose the fastest means of transportation, The general is about 3 to 10 days. (4) Q: What payment do you accept? A:We accept payment through T/T, Western Union, Money Gram, Pay-pal and Escrow. (5) Q: What is your MOQ ( Mininum Order Quantity)? Welcome to contact us online or through emails for any more questions.